Take your Nintendo Switch gaming to the pro level with the discount on the official Pro Controller. 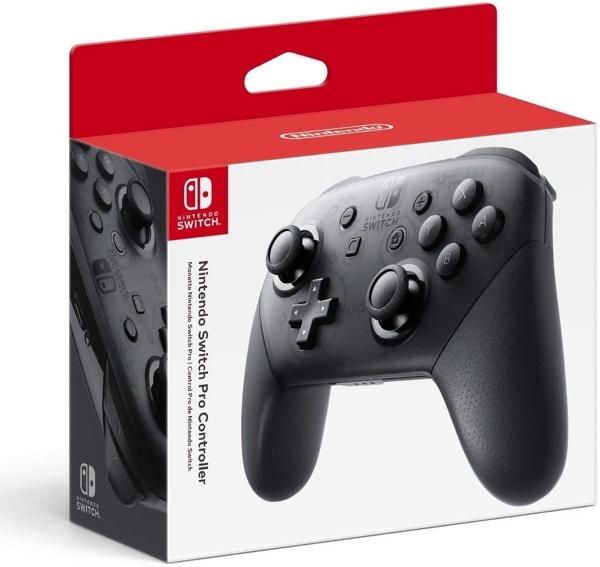 Usually available for $70, you can grab this controller for just $55.54 today. The Nintendo Switch continues to go from strength to strength, and that’s proving to be even more the case with the arrival of Super Smash Bros. Ultimate recently. If you’re going to get into such a game, you’re going to need the right controller, and while the Joy-Cons are great for some things, when it comes to playing Smash Bros., you really do need the best of the best. The Nintendo Switch Pro Controller is where it’s at, and right now you can get it for a more reasonable price than the usual $70. If you’ve been on the cusp of buying a Pro Controller but have been put off by that seemingly high price, then you’re not alone. 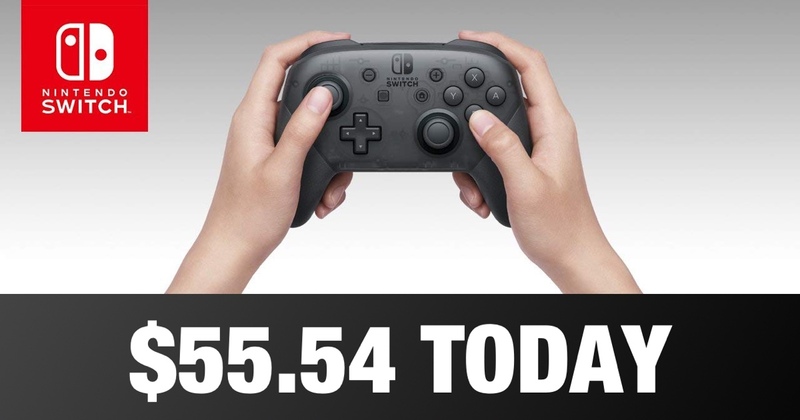 Thankfully, Amazon is currently offering the best Nintendo Switch controller for just $55.54, which is a price that should be enough for those of us who have been holding off to pick one up. In fact, if you’re a family of Switch fans, why not buy two? Deals like this don’t come up every day! Beyond having something that’s a little easier to handle, the Pro Controller has plenty to offer. There’s the HD rumble feature and amino functionality that comes over from the Joy-Cons, so you’re not going to miss out there, and the box also includes a USB-C to USB-A charging cable to make sure you can get power into this thing from any standard USB outlet. If you’re having some heavy gaming sessions with Smash Bros., you’re going to need that cable handy! Now is definitely the time to pick one of these up, so don’t delay – we don’t know how long this deal is going to last for.